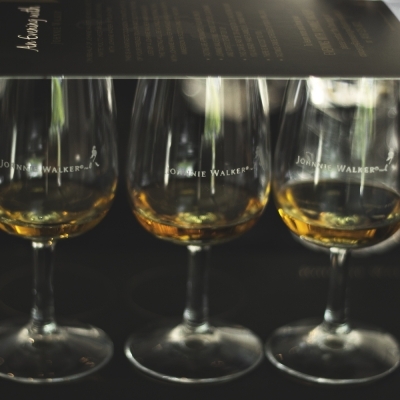 Fantastic Father’s Day Celebration this year courtesy of Johnnie Walker! 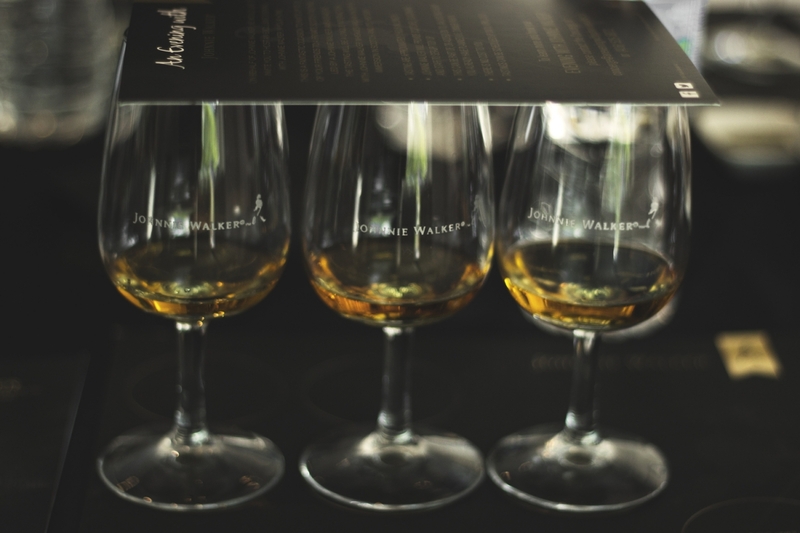 We took the opportunity to combine with Johnnie Walker for an education in their world famous whisky selection, but what we got was an education in much more. 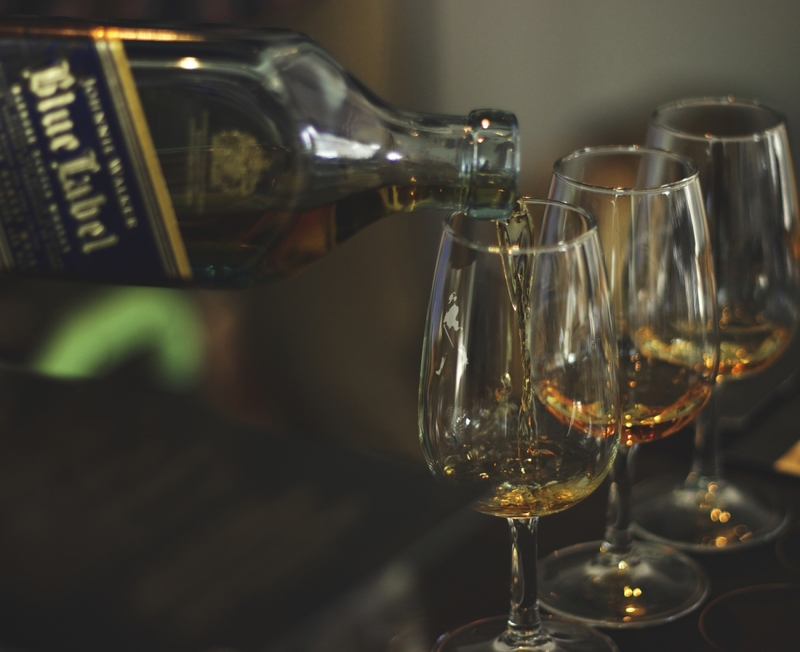 Johnnie Walker has been defining the standards for whisky production worldwide for generations, and so we were excited at the opportunity to learn from such experience. Already a longstanding fan of their product offering, we could not miss the chance to appreciate the history, direction and perspective of such an industry leader. 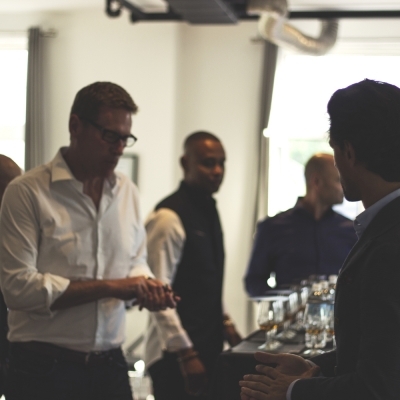 A family company that has been passed down, and improved upon from generation to generation, it seemed only natural to pair this event with Father’s Day. 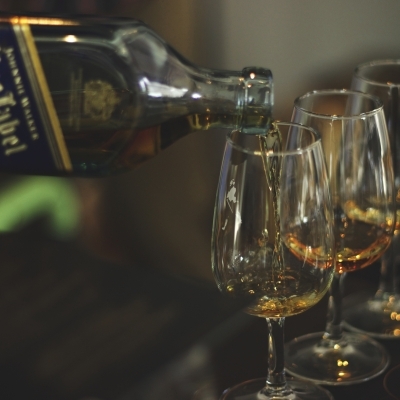 Succession has been paramount in the development of Johnnie Walker, and it’s ability to thrive. 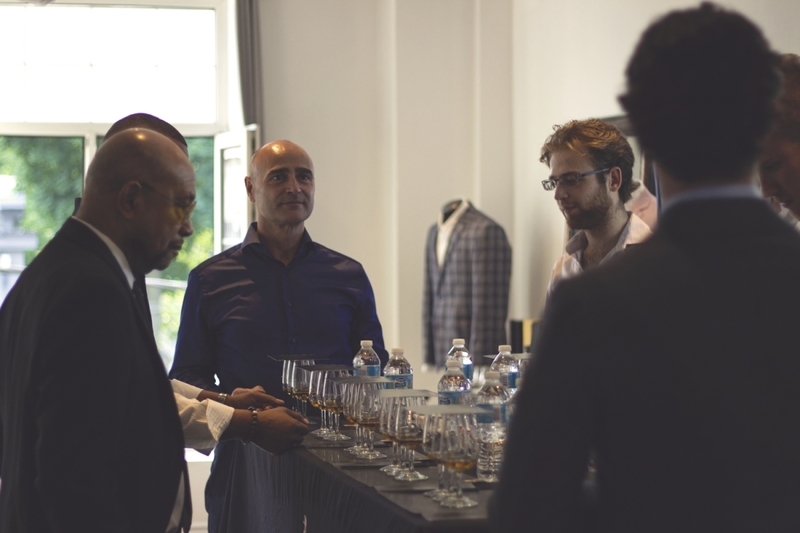 As the process has been passed on and refined from generation to generation, we felt a natural kinship as part of the bespoke community. 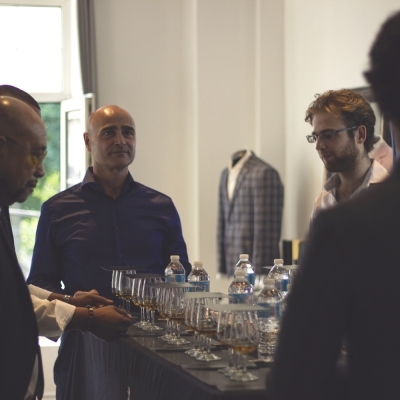 It was a pleasure to be a part of these fathers and their children appreciating both the tastes of such elegant whisky and having the opportunity to learn together. 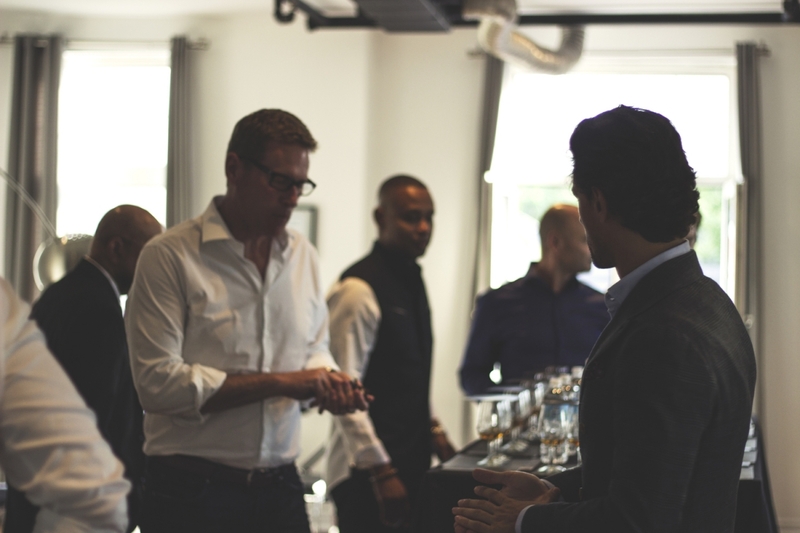 We cannot express enough thanks to Johnnie Walker and the attendees for making Happy Father’s Day not just an expression, but a realization. We look forward to next year!